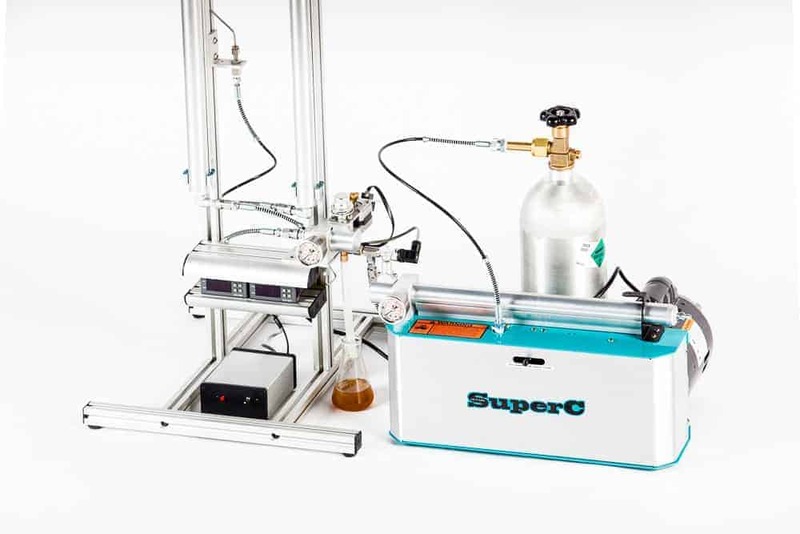 The SuperC™ supercritical CO2 extraction system offers a single expandable solution for small batch producers, inline batch testers, and even home extraction enthusiasts. The OCO Labs team has over 30 years of experience working with CO2 and other compressed gases, and we are the Oregon based manufacturer of the world’s most accessible CO2 extractor, the SuperC™. Our tabletop CO2 extraction systems are now in homes and labs across ten countries. "Thank you for making such a great product! I love it and appreciate the quality workmanship."